From A-list celebrities to everyday women-in-the-know, Mikki Taylor, a lead-ing authority on “inner and outer beauty” for women of color and a highly sought-after empowerment speaker, inspires women everywhere in her mis-sion to embolden them to own their lives, celebrate their beauty and master their purpose with distinction. Taylor influences women of all ages on the importance of being their most authentic selves. 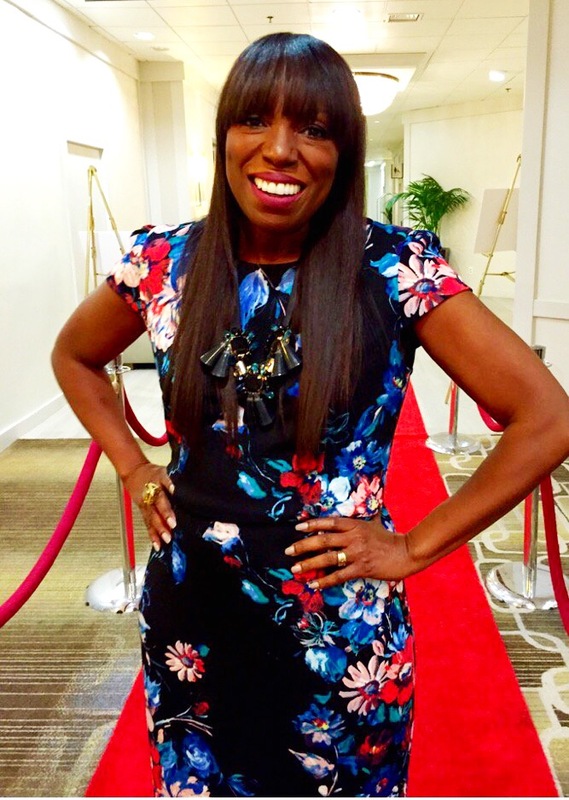 As the former Beauty & Cover Director at ESSENCE magazine, she casted and produced over 500 covers as well as its signature beauty pages — not only to deliver a signa-ture style for the Brand — but to shape and affirm the definition of beauty for its audience. Today, she serves as Editor-at-Large, hosting and affirm-ing its multigenerational readers at live events. 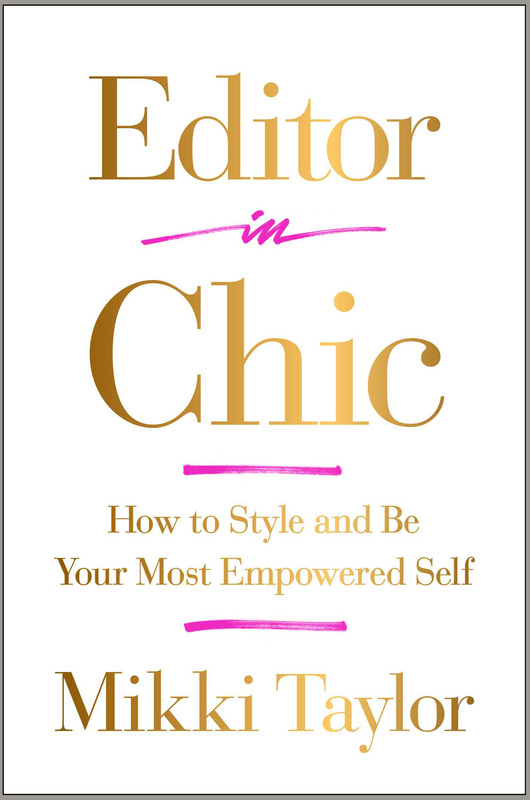 Taylor has authored the critically acclaimed Self-Seduction: Your Ultimate Path to Inner and Outer Beauty; Commander-in-Chic: Every Wom-an’s Guide to Managing Her Style Like a First Lady and Editor in Chic, How to Style and Be Your Most Empowered Self (Simon and Schuster) which debuted nationwide May 1, 2018. She’s a trusted authority among “Beauty Enthusiasts” for her honest and savvy insights on “The Who, What, When and Where in Beauty.” An effective communicator, she empowers women on the main stages of the world, shar-ing insights and solutions about that which can impact their magic — from the lack of treasuring their vision space and taking time to “self nurture,” to toxic relationships and behaviors that can devalue and defeat them. short, ultra-clever style and life aphorisms) from the red-carpet at the Acad-emy Awards to the Black Women in Film Awards where she was honored in 2016. 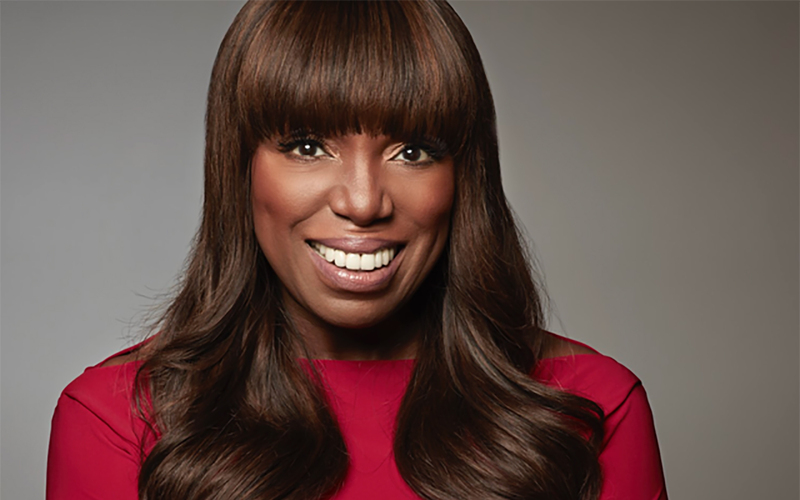 She’s worked with some of the world’s most fascinating and influential people including Michelle Obama, Rihanna, Beyoncé, Oprah Winfrey and more. One of Taylor's most treasured experiences was serving as an instructor at the Oprah Winfrey Leadership Academy for Girls in South Africa at the special invitation of Oprah Winfrey. Taylor has appeared on Good Morning America, Today with Kathie Lee Gifford and Hoda Kotb, The View, Steve Harvey Show, BET’s Queen Boss, Sister Circle TV and such networks as CNN, CBS and OWN.